With the arrival of the new Facebook beta app for Windows Phone 8 this week, the discussion immediately focused on two aspects (1) functionality (2) design. The first one is one of those “in motion” issues that all betas face, meaning some functions may yet have been added (especially when combined with the ever changing feature set of the Facebook ecosystem). The second though ranges from personal opinion to a higher discussion of Design Principles. More specifically, the question of whether the new Facebook app is “Metro” enough (or whatever you want to call the Modern UI Design Principles that runs through Windows Phone) has become one of the hot topics amongst commenters. 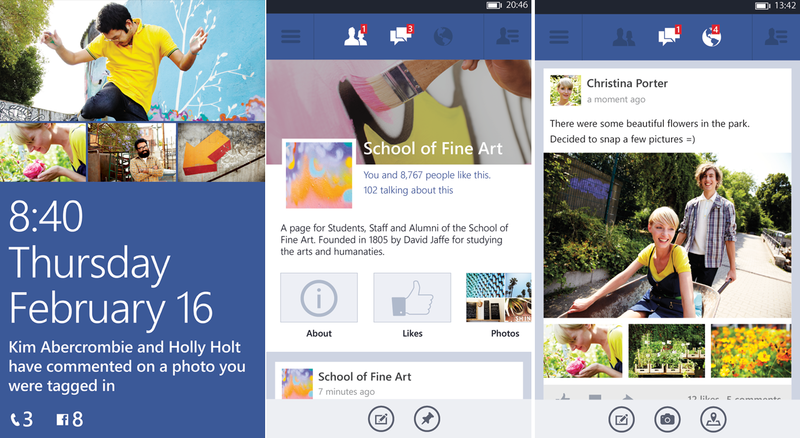 The new Facebook app: Modern or not? Arturo Toledo, who used to be the Senior User Experience Designer for Windows Phone, has now weighed in on the topic via Twitter and deeper on his blog. In short, he articulates that the new Facebook app is very much in line with current Windows Phone design principles, albeit veering from the traditional Panorama/Pivot options that users are familiar with. "...developers and designers should not have to force their stories, their experiences to these two design patterns. If they work for your experience go ahead, use them but don’t just use them because Visual Studio has a Create New Panorama Project or Create a New Pivot Project. Who is the star of the show? Windows Phone? Or the experiences that apps provide?" Indeed, a common complaint amongst some is that “all Windows Phone apps look alike”. While common Design Principles are to be rewarded, Toledo argues that you can have it both ways: obey common Design Principles without having everything look the same. We won’t spoil all of Toledo’s observations as you should really grab a cup of coffee and read the whole piece. It’s a fascinating discussion on what makes Modern, how the UX can evolve and even some of the legacy that went into the Modern UI design. If you care about Windows Phone’s history and future, you should definitely go read it. 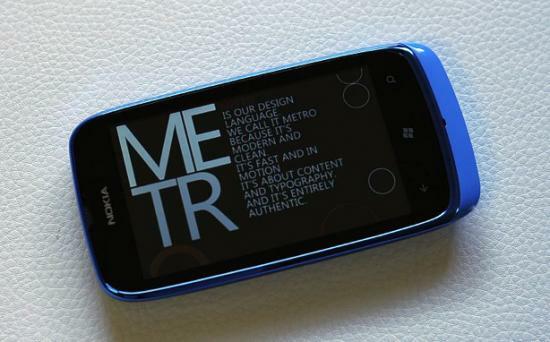 Also, check out his Metro Design series for more details on Modern UI.